Listen to the new record from the talented Tierra Whack titled, Unemployed. 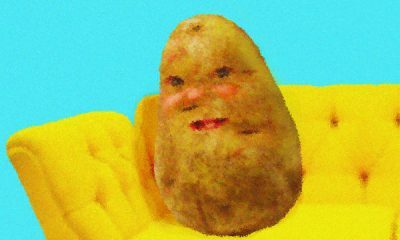 Another week, another new tune from Tierra Whack. This one is titled, Wasteland. 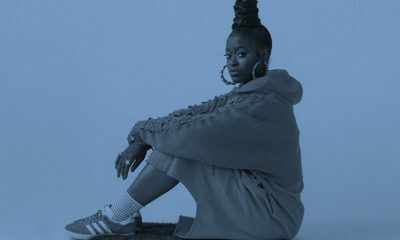 Listen to this new record from dope new artist from Philly, Tierra Whack titled, Only Child. 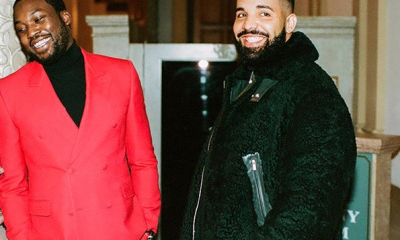 Meek Mill’s new album Championship is still in heavy rotation. Watch the video for the latest single, Going Bad featuring Drake. 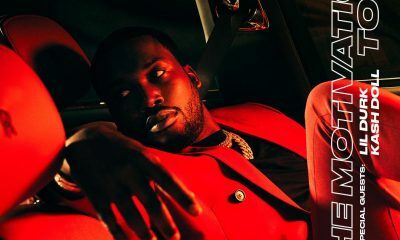 Meek Mill has just announced that he’ll be hitting the road to motivate the people and push his latest album, Championships. 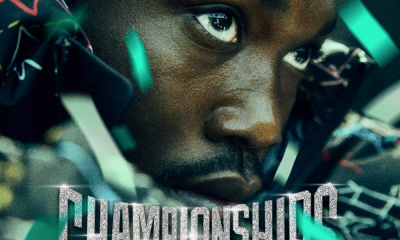 Listen to the highly anticipated new album from Meek Mill titled, Championships.